Looking for a LS1 fbody Underdrive pulley. To the top. I gots the money and paypal account. Anyone? Bueller? Bueller???? Is it for LS1 Fbody?? Pics? Up, up to the top! Doggone to the top. ASP pulley- SLP| Powerbond for LS1 fbody. 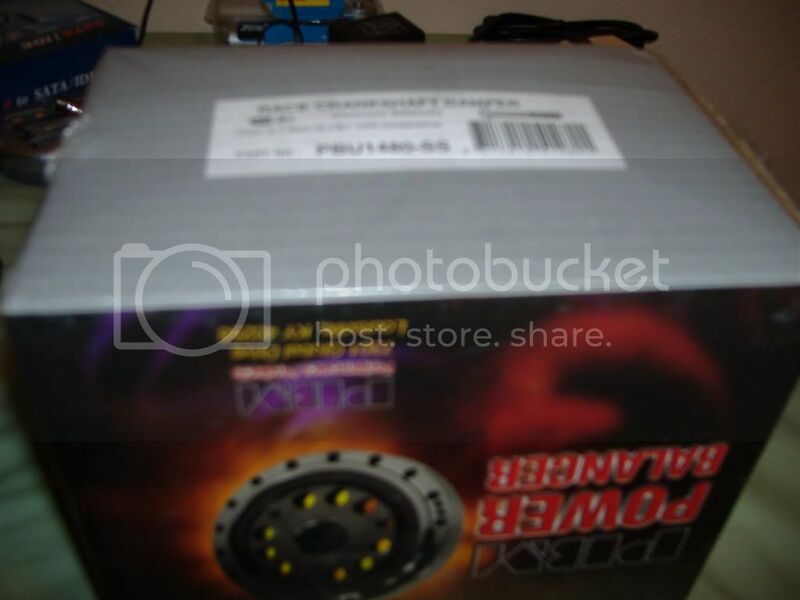 I have Brand New Powerbond 10% underdrive pulley for $100 + shipping if you're interested.